Know the best strategies for optimizing your website so you can be found naturally (organically). Paid search guarantees first page results while you're working on natural results. 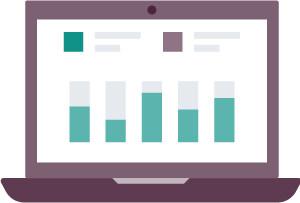 Understand how users interact with your website so you can make the right decisions. Google is trying to provide its users with the most relevant results possible. Our goal is to make your website the most relevant site available. Search Engine Optimization (SEO) is a huge buzz word for internet-based businesses. When people talk about SEO – they are usually talking about trying to get on the first page of a Google search for a particular keyword or phrase that will help potential customers find their website. If you think about it – this becomes harder and harder every day. New business are entering the marketplace daily, and older, more established businesses are starting to take “being found” much more seriously. There are two paths to first page Google results: organic and paid. We offer both services, but believe the best option is a combination of the two. Combining AdWords and SEO is the most effective way of getting traffic to your site. AdWords can provide instant traffic (but you pay for each click), while continual work on SEO can bring your natural results higher and higher over time, eventually giving you FREE traffic for the same searches. One of the easiest ways to improve your Organic rankings is to update your Google My Business listing. This is something that you should do on a weekly or monthly basis. 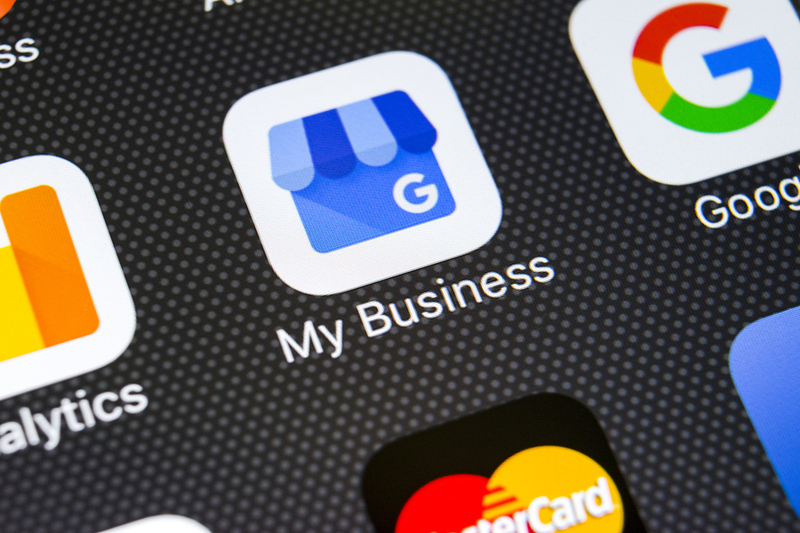 Providing information about your business to Google and potential customers through this portal should get you listed on the Google map for a search that has your business name in it.